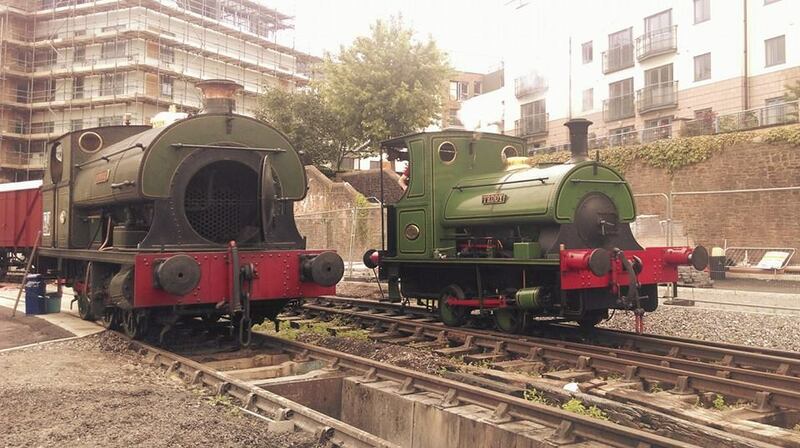 This entry was posted in Operations, S9 'Henbury' (Peckett No. 1940), Visiting Locomotives and tagged 2015, Bristol Harbour Railway, henbury, kilmersdon, locomotive, peckett, steam, steam locomotive, teddy, train by corwinb. Bookmark the permalink.